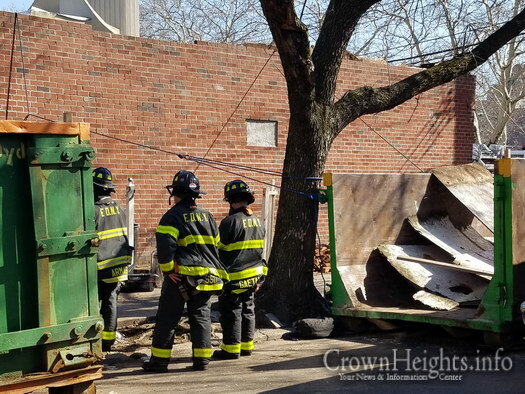 A construction worker was rescued by firefighters in a dangerous and dramatic operation, after the worker reportedly fell into the basement of the building and trapped beneath debris. 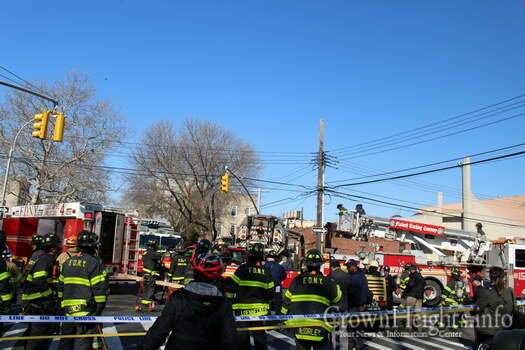 The building suffered catastrophic damage in a 2006 fire and according to the building department records there were no permits for the work, and the building was subject of multiple complaints. 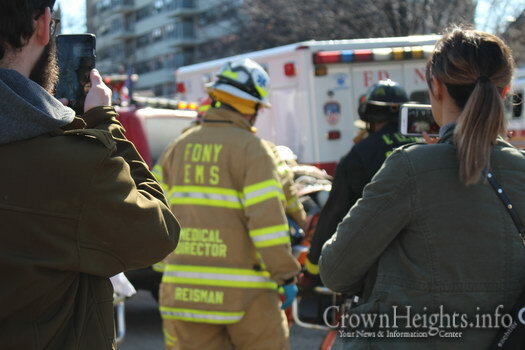 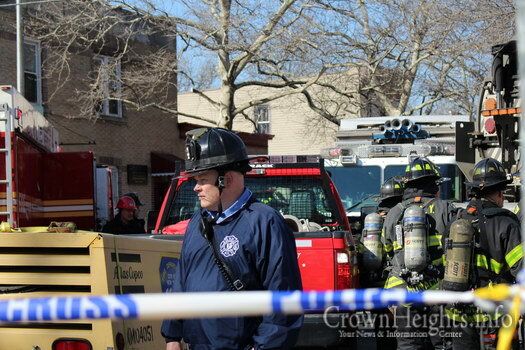 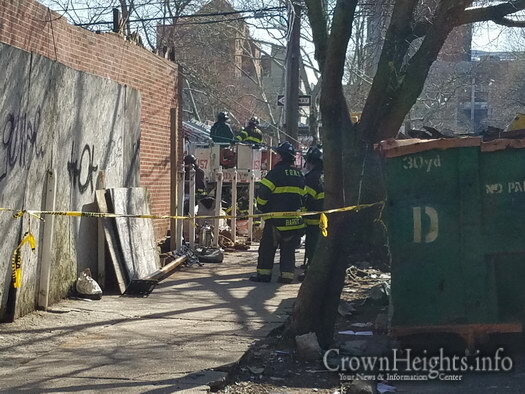 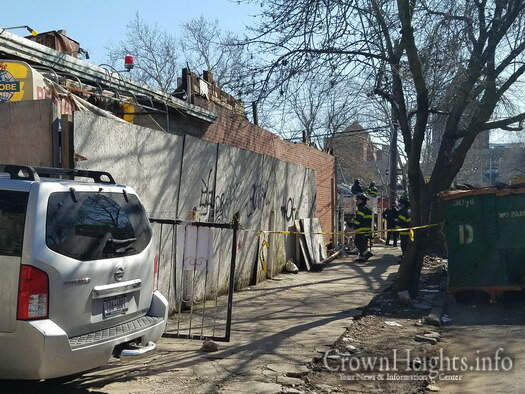 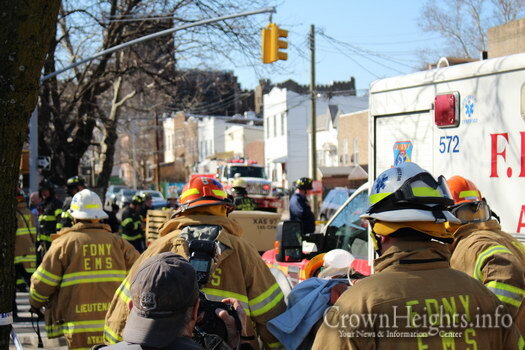 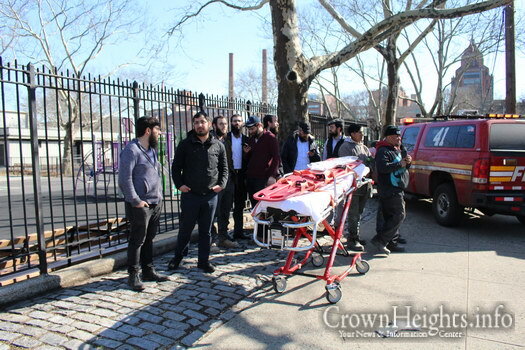 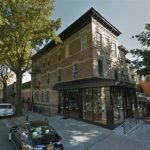 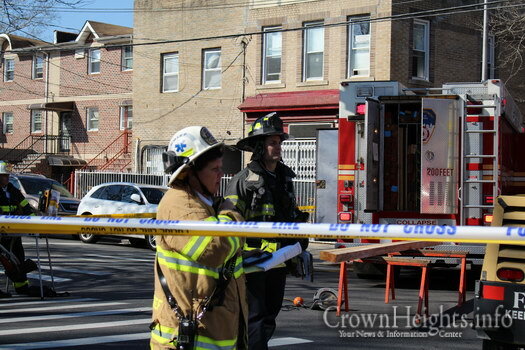 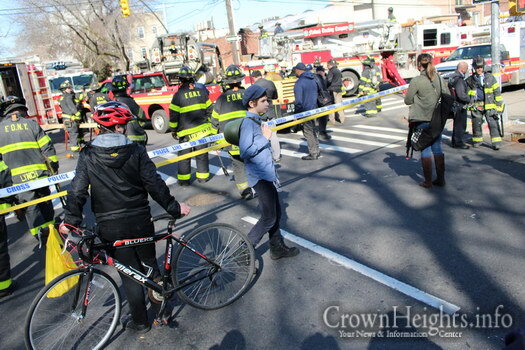 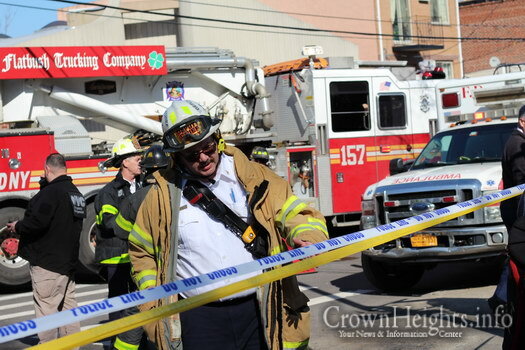 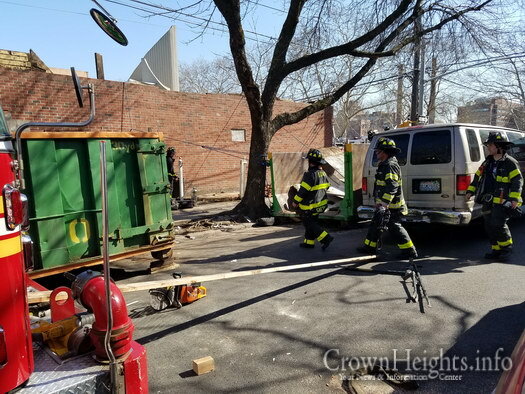 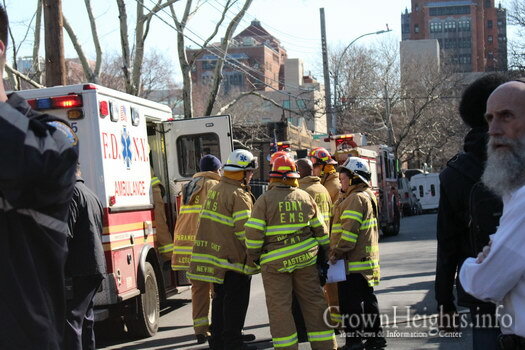 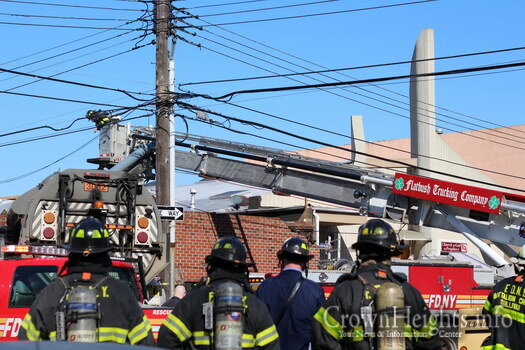 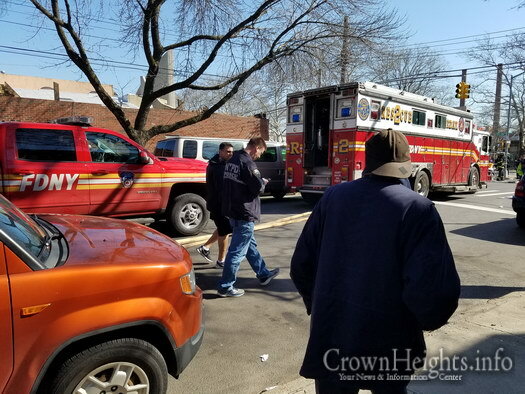 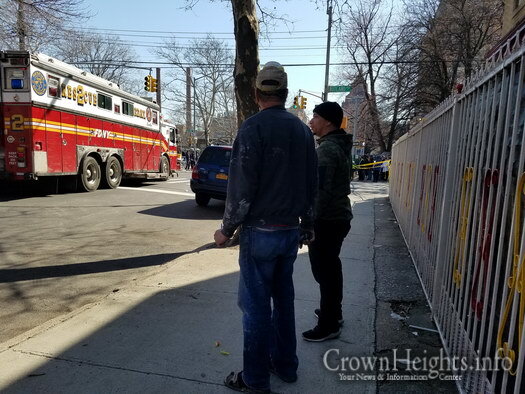 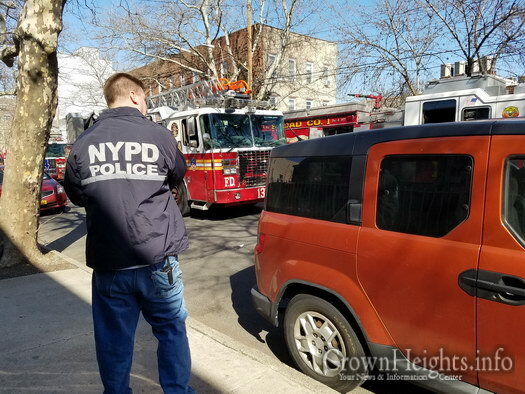 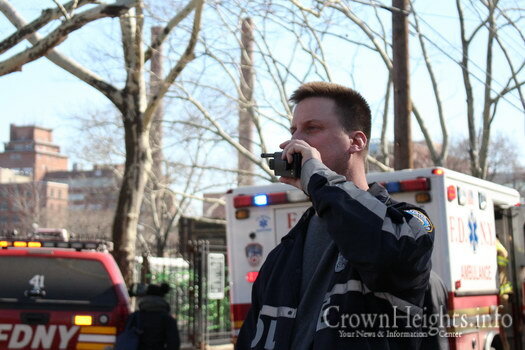 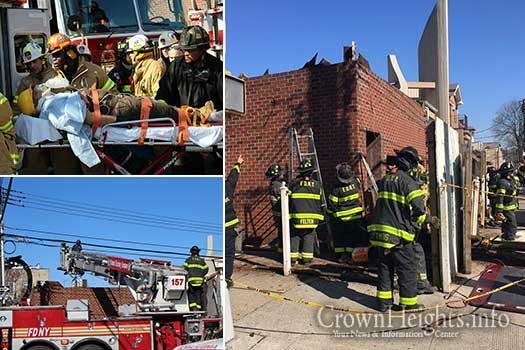 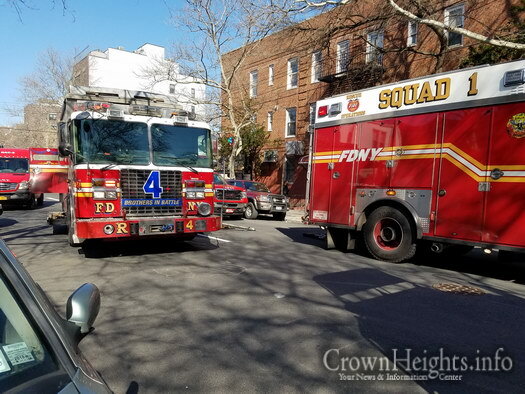 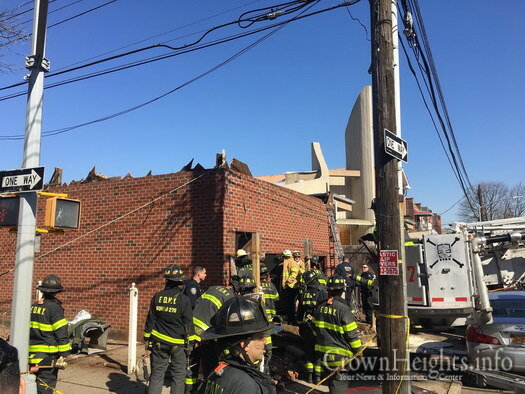 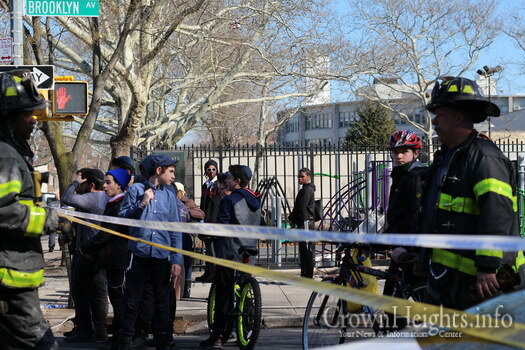 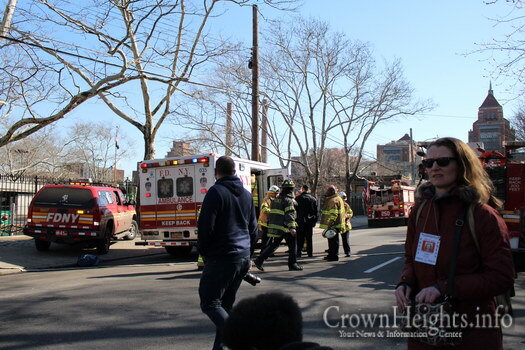 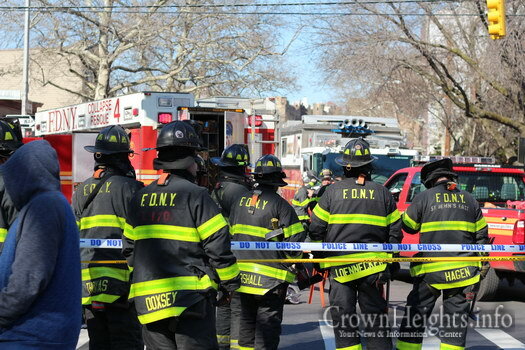 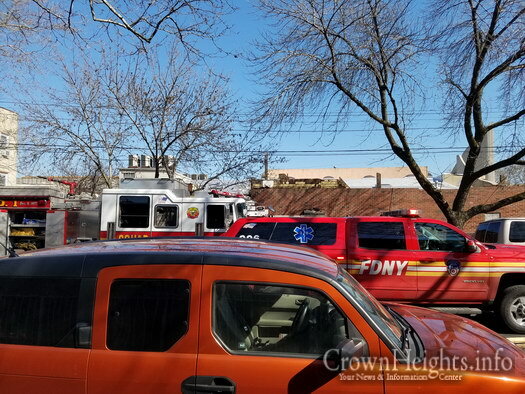 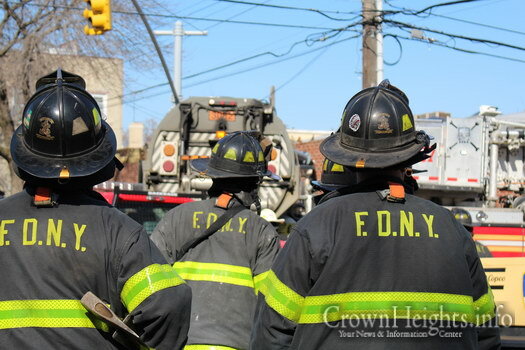 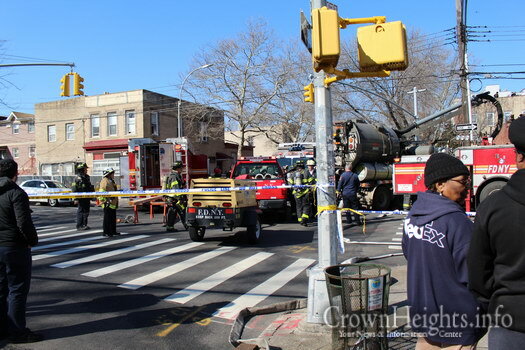 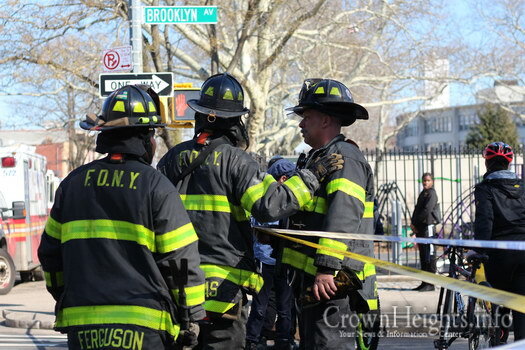 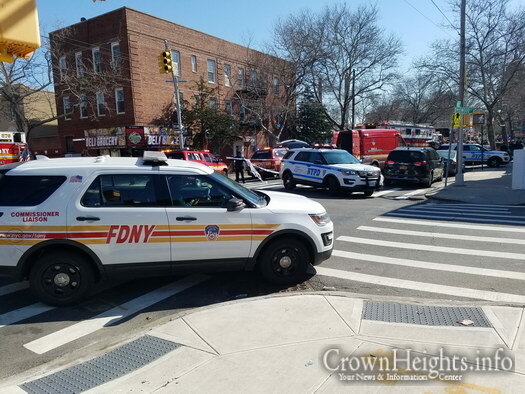 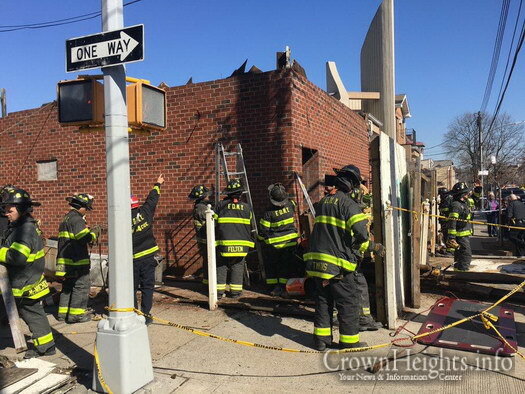 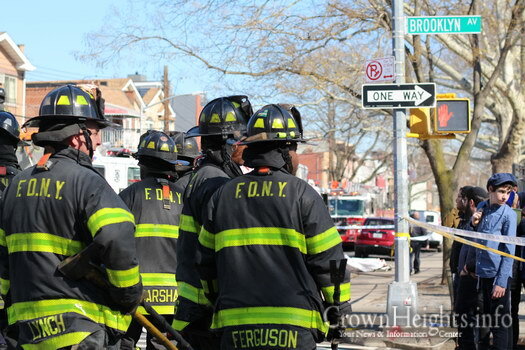 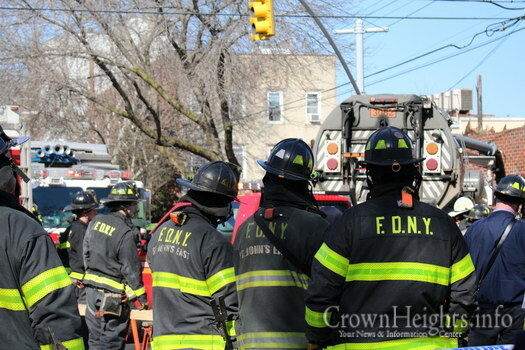 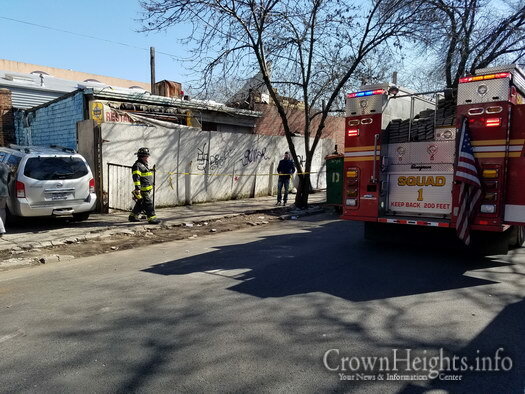 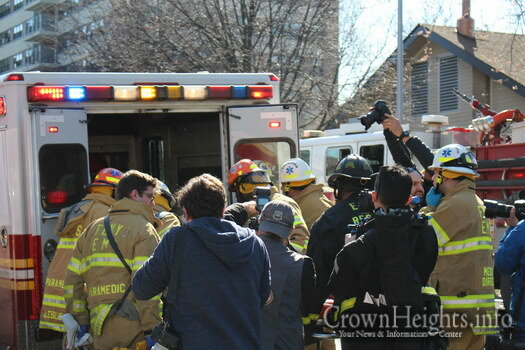 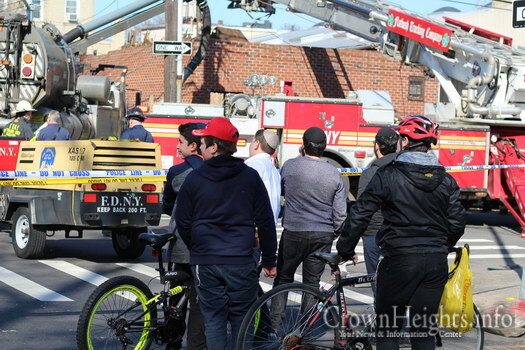 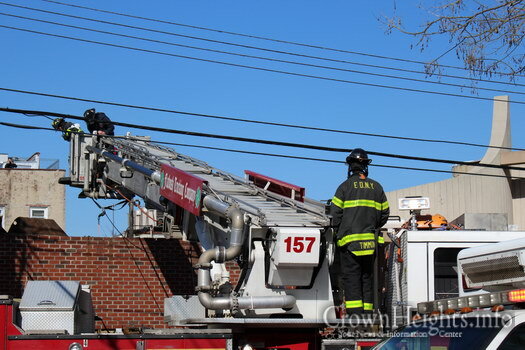 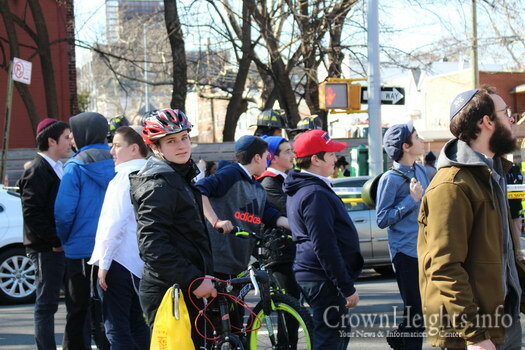 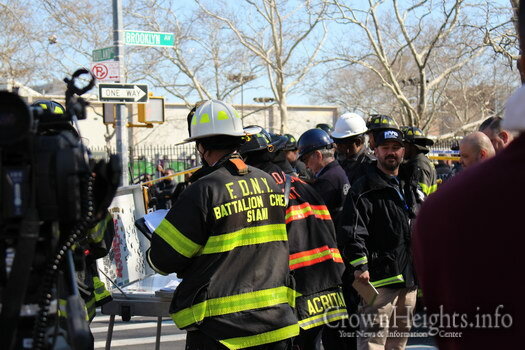 At around 1:00pm the fire department received a report that a worker was trapped underneath debris in the basement of 463 Rutland Road, off Brooklyn Avenue, in Crown Heights. 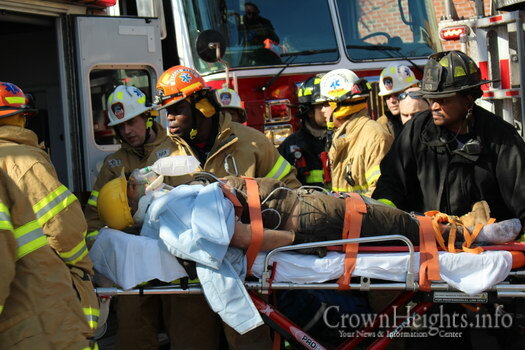 Over 100 firefighters and rescue medics spent nearly an hour working to free the trapped worker. 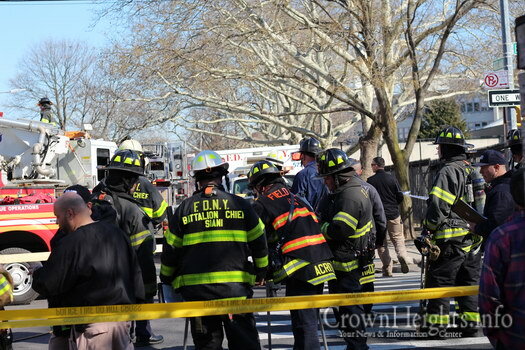 Once freed he was rushed to Kings County Hospital in serious condition. 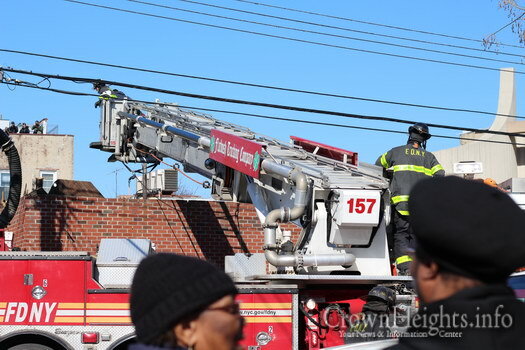 The building was destroyed in a fire back in 2006. 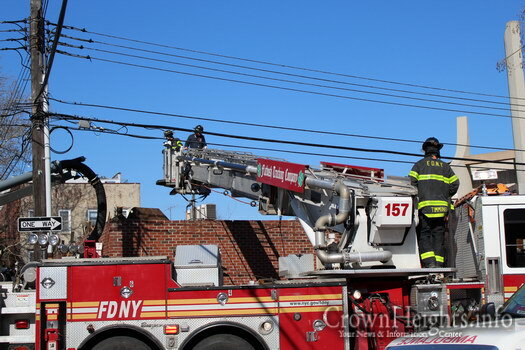 The once three story building was left with just its ground floor, and remained a burnt out shell for over ten years. 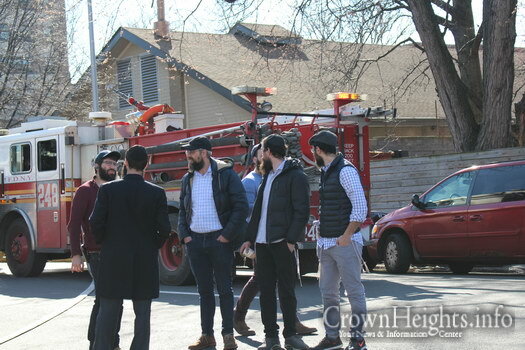 According to building department records the property is owned by “Church Of God Of Prophecy,” which owns a neighboring property, and was the subject of multiple complaints over the years, going all the back to 2008. 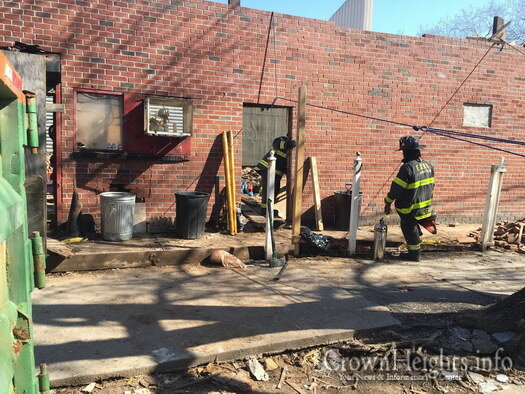 A complaint made yesterday notified the Department of Buildings that work was being done on the property without permits. 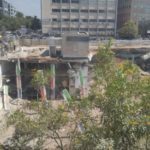 The agency referred the matter to the department of transportation and did not take any future action. 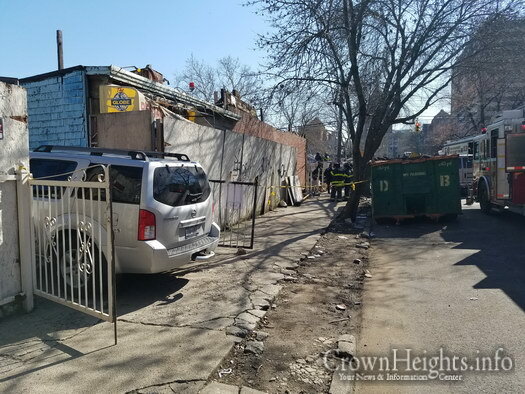 Another complaint on January 30th informed the buildings department that “there is a vacant building that is leaning,” the following day an inspector issued an ECB violation and noted that the front and side of the building was indeed leaning in. 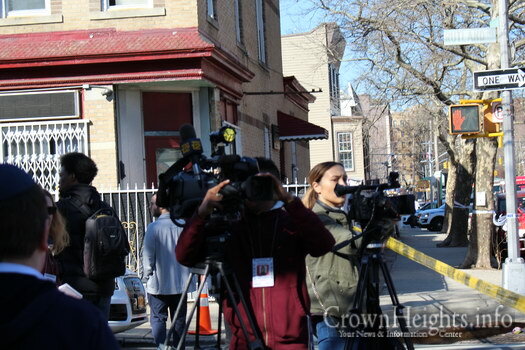 Can you please edit the amount of pictures you show of the same event.